Blue Caster, Ichida za Zeal! Broadcasting loud and opinionated perspectives across the internet! 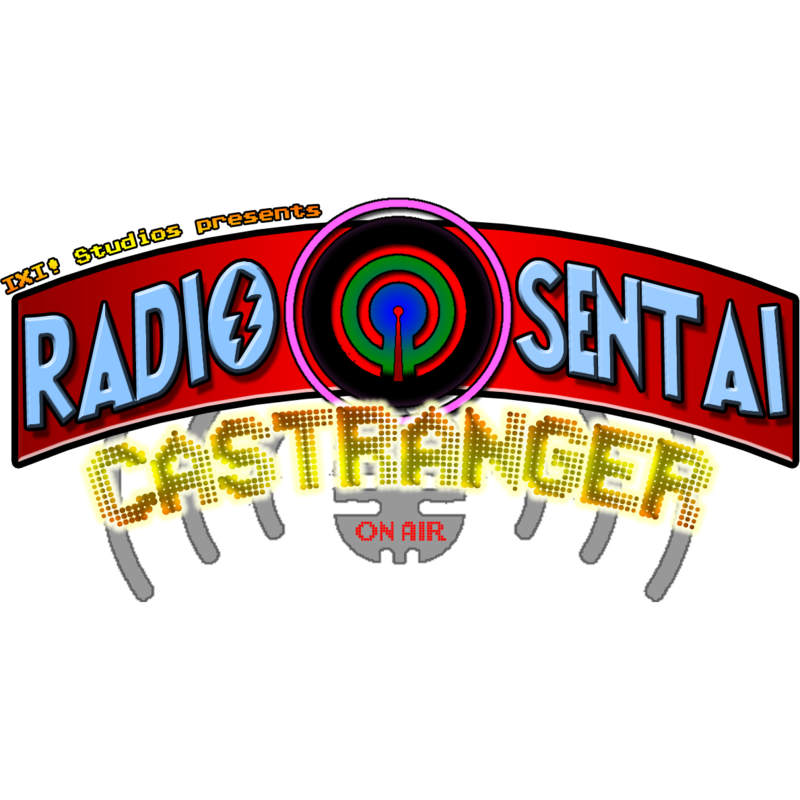 Radio Sentai Castranger, On Air! In our debut episode, we talk about our first impressions of Gaim and Tokkyuger upon their initial announcement and first few episodes, and how we feel about Gaim as of episode 20.